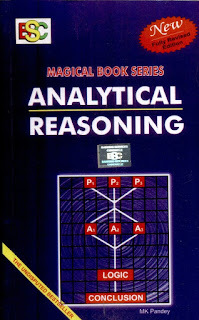 Reasoning is very easy section compared to the other in bank exams, now this became like an old saying. The level of difficulty is increased and now reasoning is a very tough one. 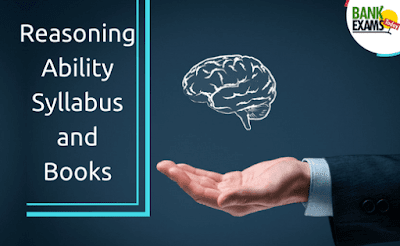 In this article let us see what is the syllabus for Reasoning in Bank Exams, Strategy and books to be followed. 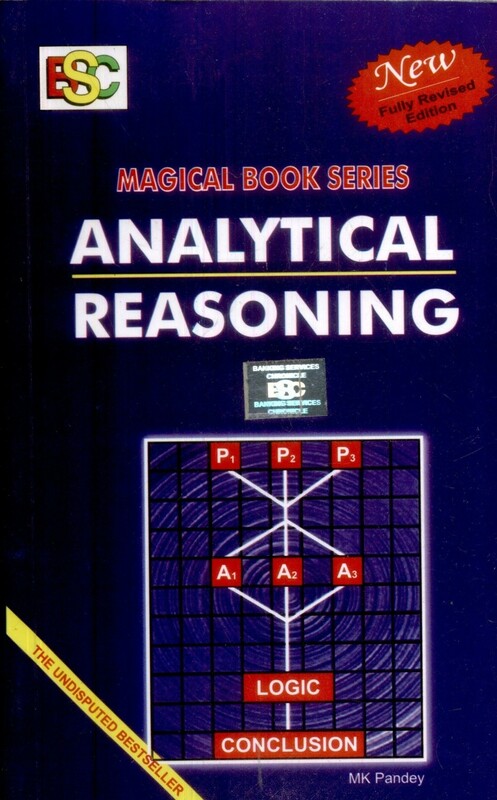 This the syllabus for reasoning section . Now let us discuss in detail regarding prelims and mains. 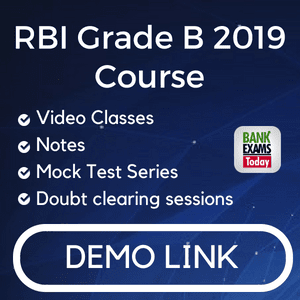 As we know that 35 Questions are asked from the reasoning section in the prelims and 45 Questions in SBI PO mains and IBPS PO mains. Please do remember that the level of difficulty in mains examinations reached to a whole new level. In this way all the sections were covered ,but now there are no such reservations for any topic at present. Every time the paper is giving a surprise to the aspirants. So mastering all the topics is the only solution to score good marks in this subject. 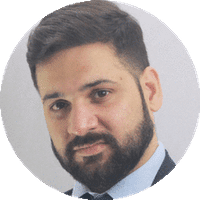 Puzzles and Seating arrangement is being given great importance these days covering all the models and updating yourself with new models is very important. Even after practicing from the books please look into the new type of questions being introduced in every exam by referring good blogs which provide quality material like ours’. 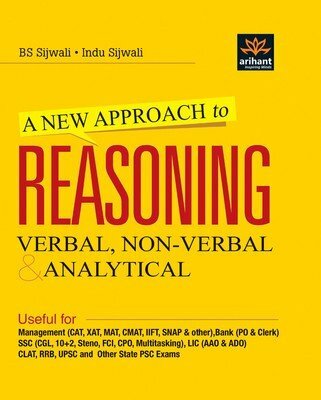 The strategy for reasoning is first be clear with the Topics like Blood relations, Directions, word formation, digit sequence where is little chance of twists and turns are possible. Do vigorous practice for seating arrangement and puzzles which is more than 50% of the reasoning section. Initially all the questions are like Question to answer approach but now some questions are being asked Answer to Question type, Here am talking regarding Reverse syllogisms. Practice in either way for whichever topics it is possible. 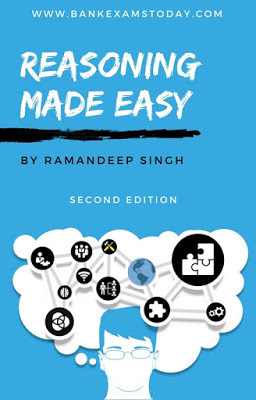 Now-a-days Reasoning section also includes general intelligence questions where common sense is enough to solve the question. In this case aspirant should not panic while he/she come across new type of questions. It happened in SBI PO-2017. As you might know that difficulty level of questions in IBPS and SBI exams have changed drastically, we have added new pattern questions in this book. 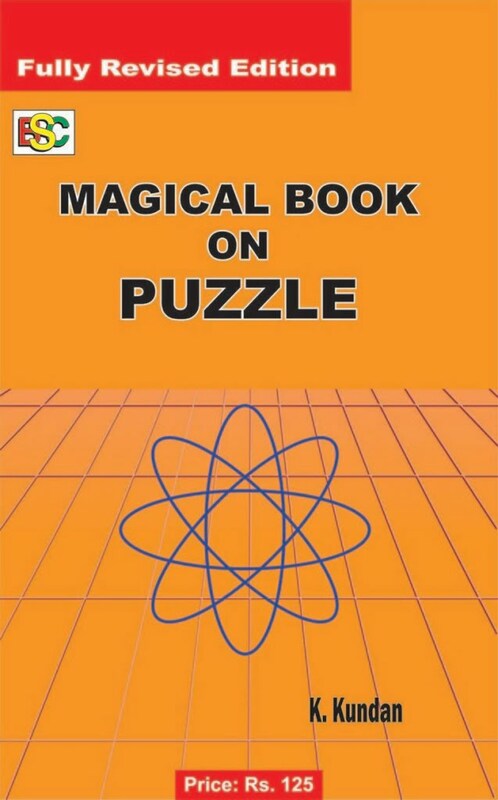 As we discussed the importance of the Puzzles and its weightage this book is good for the puzzles where good difficulty level is maintained for mains as well. 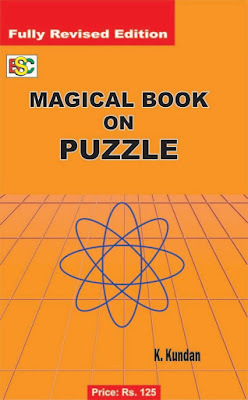 This book also cover good number of models , good level of difficulty, Detailed solutions which would complement your preparation. If one has enough time then this is the book which creates a good platform for reasoning . This book covers huge variety of models , not only for Bank exams but for all other competitive exams this book is very useful. 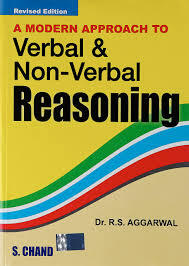 For practice papers one can pick the following book. Looking back the previous models is very important thing it is like a self test where one can analyse his/her strength and weak points.